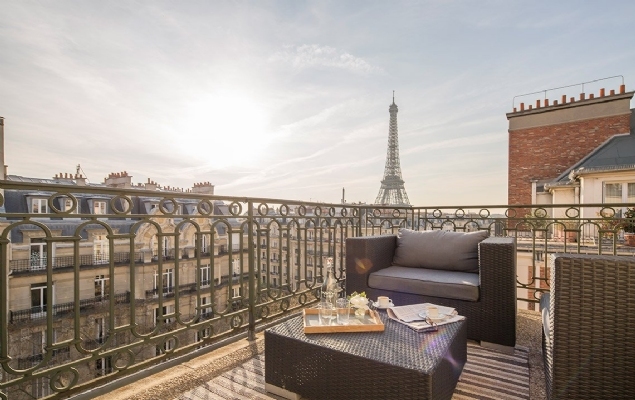 We have a handpicked selection of stunning vacation apartments in Paris' most inspired neighborhoods, making it hard to choose which one to book. Don't fret, we are here to help you choose the best apartment for your needs - read our useful guide below. Whether you are looking for a romantic getaway, a trip with old friends or plan on bringing the whole family, we have the perfect vacation rental for every occasion. 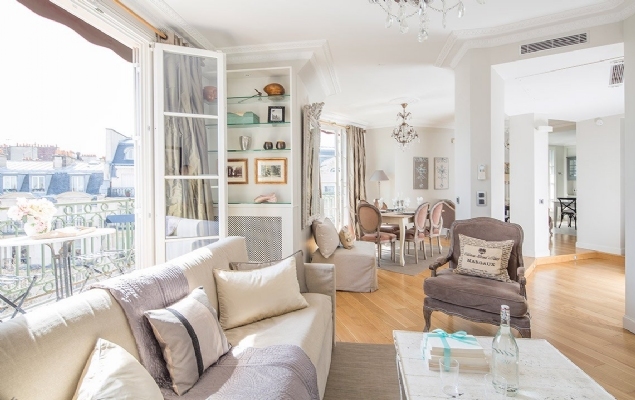 Paris is undoubtedly one of the most romantic cities in the world, and there is no better way to embrace the City of Light than in one of our vacation rentals. 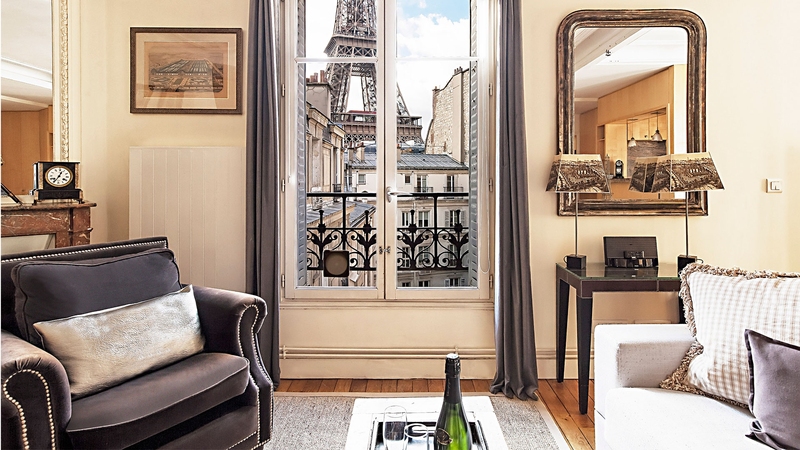 With breathtaking views of the Eiffel Tower, gorgeous interiors, dreamy locales and a touch of decadence, our apartments set the stage for love. Impress your beau with one of our wow-factor residences in the true heart of Paris. Our vacation apartment rentals are perfect for bringing the whole family, they offer much more space than hotels, more bathrooms and the flexibility to cook, relax and entertain in style. Our apartments are carefully selected by our owner Madelyn and are always in the best locations, close to parks and key attractions. Apartment rentals are perfect for a group vacation, they offer ample space, flexible bed configurations, roomy leisure areas, full kitchens and dining quarters. You can rely on our apartments being in the best locations in Paris with plenty for the whole party to enjoy. 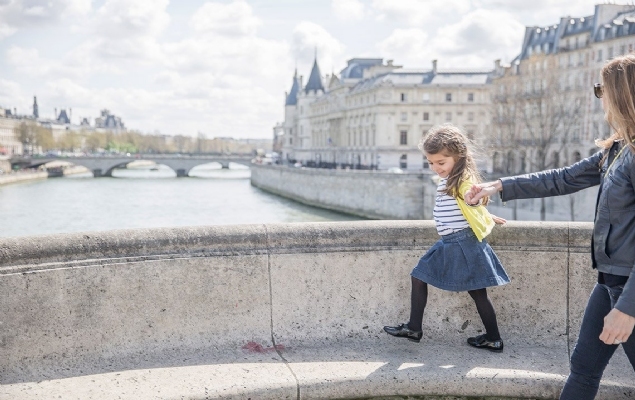 Enjoy all the finer things Paris has to offer, from incredible Michelin restaurants to designer shopping and art and culture sights. 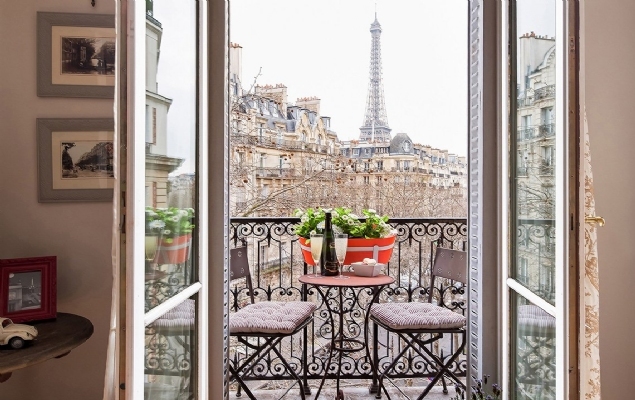 Our vacation rentals are the ideal base for any Parisian adventure with your friends. Expect stylish and spacious lounge areas, multiple modern bathrooms and handpicked central locations. The very best of Paris awaits with our carefully curated collection of luxurious vacation apartments. With stunning interiors, incredible views and the best locations, our apartments and services are sure to make memories of a lifetime. Work and relax in style in our suite of vacation rentals that are ideal for business travelers. 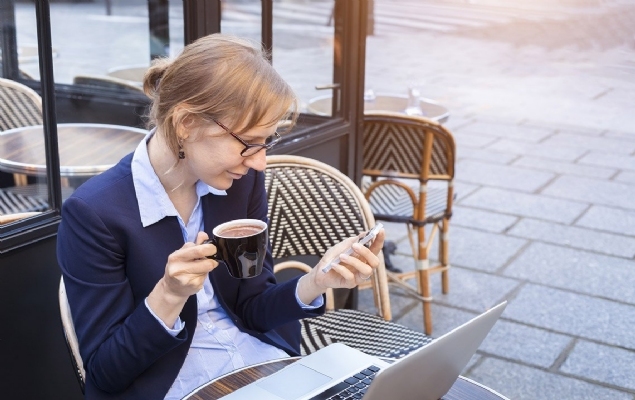 Featuring free Wi-Fi, quiet work areas, and all the comforts of home, a working getaway to Paris can feel like a breezy vacation at our business travel accommodations.